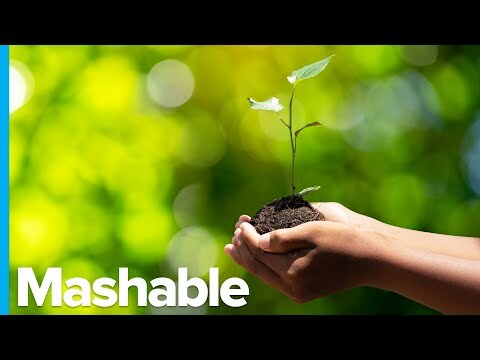 Earth Day 2019: Simple Tips To Help Our Earth! Birdies For Charity: Compass Youth Collaborative Inc. Here's whats happening at Fidelco Guide Dogs + A Studio Visit! Here's whats happening at Fidelco Guide Dogs!